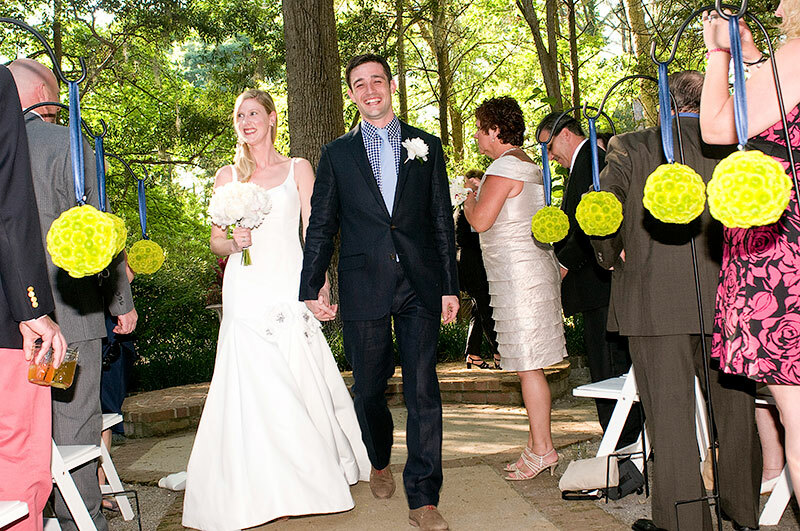 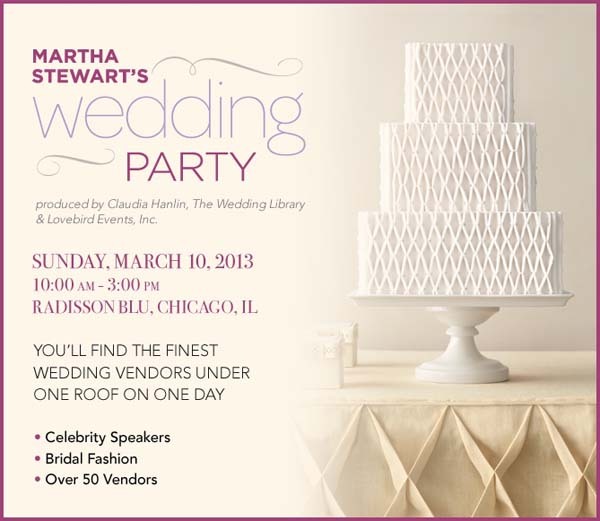 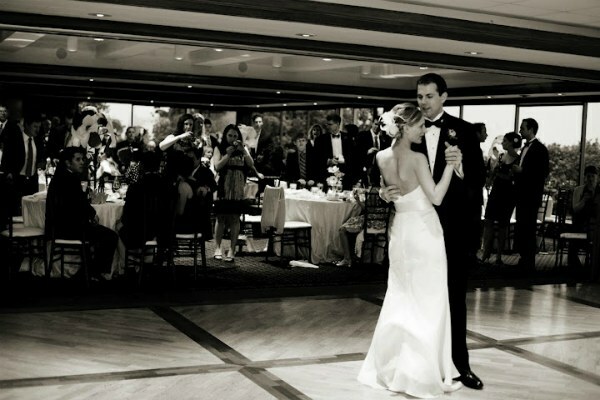 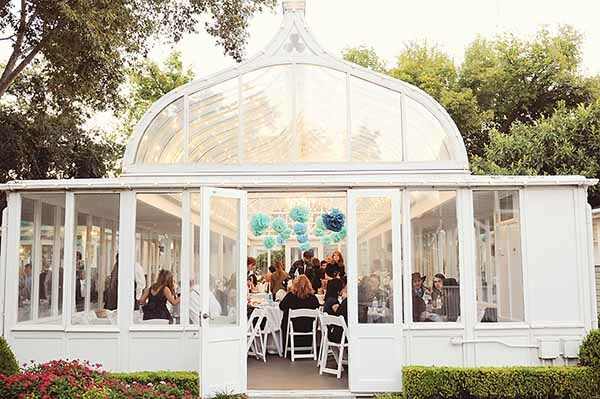 Chicago brides are invited to visit us at Martha Stewart’s Wedding Party on Sunday, March 10! 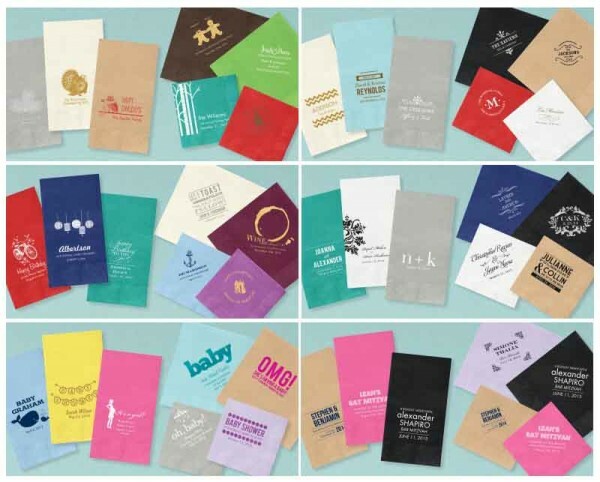 Be inspired by our 2013 Wedding Invitation Collection, unique DIY details, and so much more. 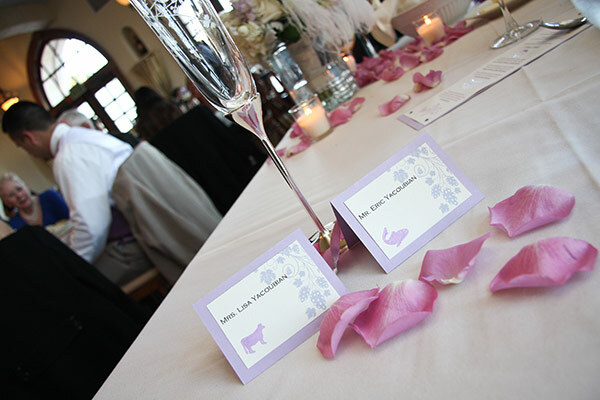 For event details, click the photo below. 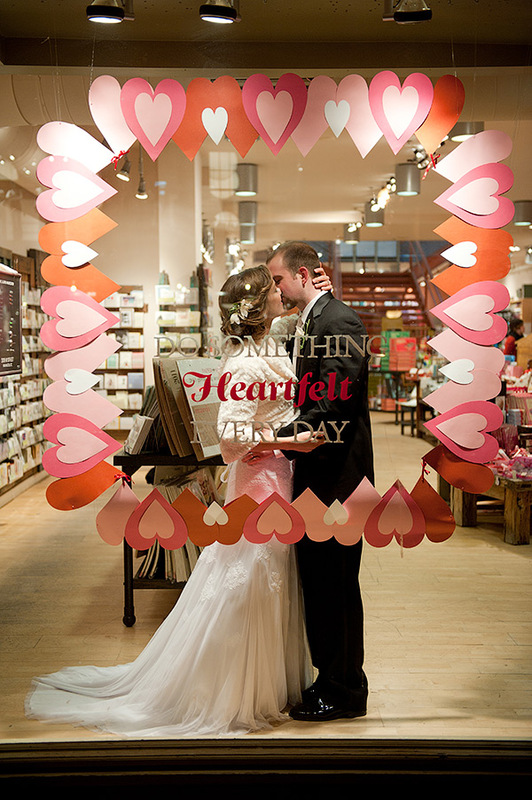 While taking our wedding portraits in Georgetown, DC, I saw a gorgeous window display at the Paper Source store. 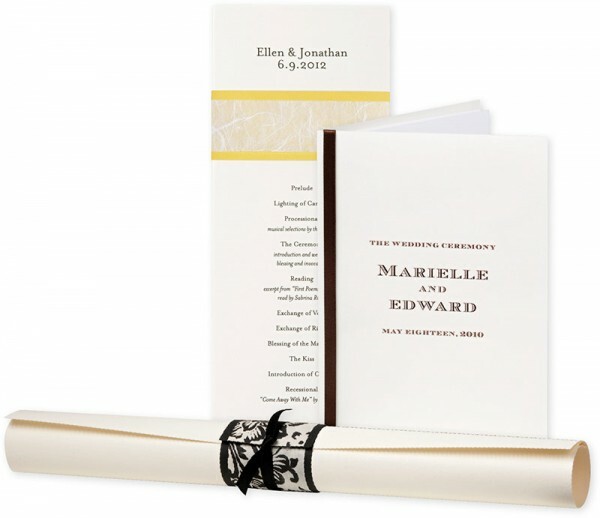 Seeing as I used Paper Source for all of my DIY needs while planning my wedding, I rushed inside, and our photographers captured [these] images.